Jammu and Kashmir is one of the few states that has been able to avoid the full onslaught of commercialization over the last few decades. The state has been able to preserve its earthly splendour but one of the down sides also is the state has a significant percentage of unemployed youth due to lack of job opportunities. However in recent times, several consumer goods manufacturing companies have shown their interests to set up their units in this region. 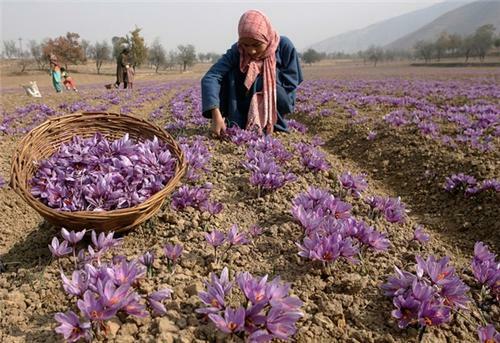 The economy of Jammu & Kashmir is largely dependent on farming and animal husbandry. 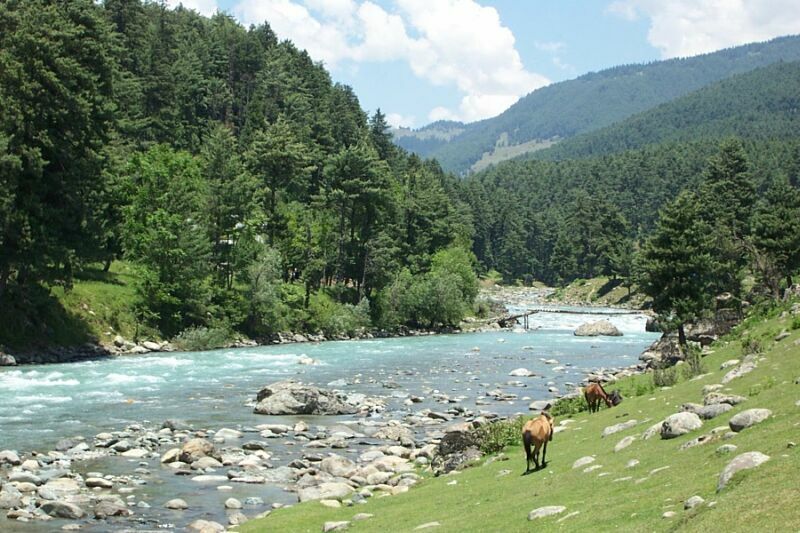 Prior to the terrorist strikes since 1989 Jammu and Kashmir had a flourishing tourist industry. The numbers have dwindled since then but the figures have been improving in the last few years and things are indeed looking optimistic. A good percentage of the local inhabitants of Jammu and Kashmir depend on animal husbandry for their livelihood. Animals like sheep, cow, goat, and hen are kept for commercial purposes. 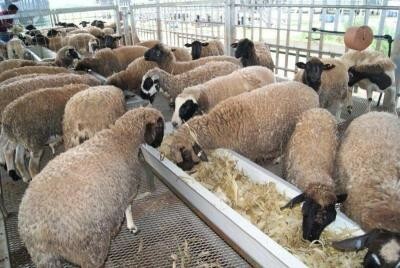 The government of Jammu and Kashmir has taken several steps to improve the economic sector of animal husbandry. According to the official statistics the animal husbandry sector produces about three seventy million eggs, thirty lakh tones cow dung, forty lakh kilogram meat and sixteen lakh manure of the poultry animals. The state of Jammu and Kashmir is blessed with good natural resources and is an important source of revenue for the state. The types of wood available from Kashmir include fir pine, spruce, deodar, chir, kali, etc. are of great economic value. The woods are useful for Match Industry, Sports goods industries, Sentonin Factory etc. Kasmiri wood is also a popular choice for making cricket bats which happens to be the most widely viewed sport in India. Education in the state of Jammu and Kashmir is relatively strong. The literacy rates of the state are comparable to the national average. The two major institutes of higher education are the University of Kashmir at Srinagar and the University of Jammu, both founded in 1969. In addition, agricultural schools have been established in Srinagar (1982) and Jammu (1999). A specialized institute of medical sciences was founded in Srinagar in 1982.